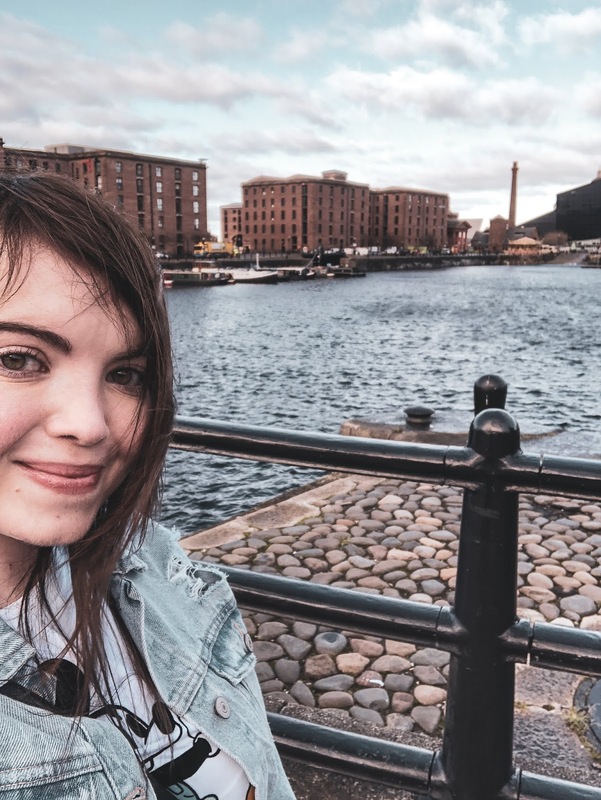 I've just come back from a(nother) trip to Liverpool and as much as I thoroughly enjoyed meeting friends, strolling around and blowing my wages (oops), I travelled up for a little personal reason of my own - to gain my confidence back. Near the end of last year, I kind of lost that little bit of 'oomph' , for want of a better word. I feel like my anxiety is creeping back into my life after I firmly slammed the door in it's face in 2016. I made a little pinky promise to myself that for 2019 all that was going to change. I want to do a mini throwback to the 2nd February, pre Liverpool eve, I encountered something which I haven't had in a very long time - an anxiety episode. The morning started with me getting some news which would affect my plans in Liverpool, so that threw me in a spin, then trying to pack ready for the next day and also getting an upsetting email really wound me up into a state of upset, with some tears and panicky breathing thrown in for good measure. I literally found myself saying - "I don't want to go to Liverpool tomorrow". Also - "I can't do it, what if something bad happens?!" This WAS NOT like me in the slightest. Liverpool is my happy place, why the hell would I not want to go?! Anxiety is a powerful thing, sadly. Even before going to bed that night, I still didn't feel confident enough in going. But it's hella amazing how much a good nights sleep can change your frame of mind. The next morning, I felt eager to get my suitcase packed and I couldn't wait to book a taxi to the train station. Like I said at the beginning, I needed to go away to get that much needed confidence back that I have kind of lost over the last year or so. I'm so happy that I fought back against my anxiety and braved the cold weather of the Royal Albert Dock and slogged out in my Premier Inn hotel room. I never really talk about anxiety, I suffer from it terribly and because CF is the main focus in my life health-wise, anxiety comes a distant second to that. However, after two glasses of Echo Falls rose, I found myself pouring my heart out on my Instagram Stories talking about the day before where I was feeling so frantic and panicky. I'm not saying the alcohol influenced me to do that, but you know, It felt very cathartic and therapeutic for me to do that, even though I haven't got thousands and upon thousands of Instagram followers. Oh yes, I did have a lovely two days in Liverpool thank you! A much needed catch up with friends and a lengthy walk around my happy place really has made me feel fabulous and I feel I can conquer the world once again! Love Liverpool...it's such a great city isn't it?! Your photos look fabulous as well, making me want to visit like NOW! I'm glad you managed to conquer your anxiety for the trip. It really is weird what a good night's sleep can do for you isn't it? I love it up there! 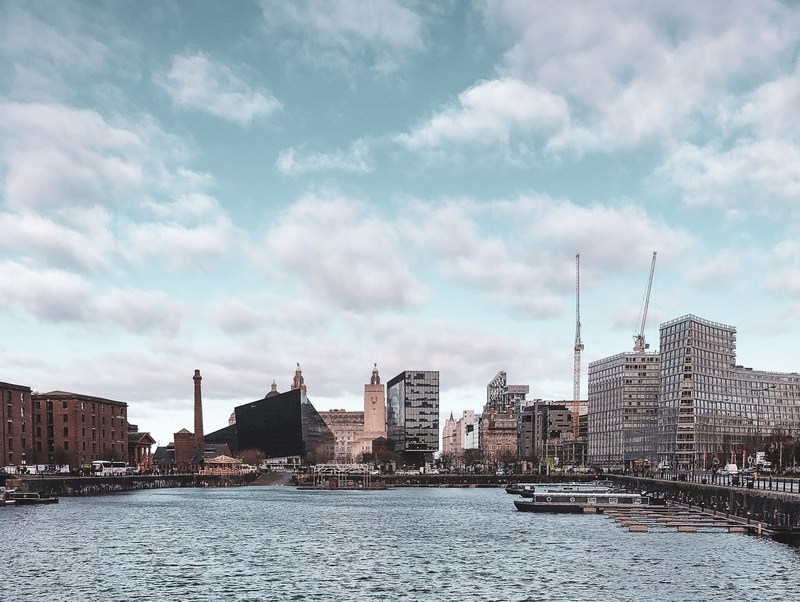 It looks like you had a really nice time in Liverpool, and it is amazing how a good break away and a good nights sleep can make such a difference. I don't suffer from Anxiety, but I had a really hard time last year where I was just stressing and worrying and not sleeping because of work. When I went to Japan everything faded away and that told me that I needed to make some changes in my life! And, I also really like your emo haircut :D I'm so glad you had a great time there! First off, great post. I love how confident you were sharing this experience of yours. I love the photos and the lighting. I'm happy that you were able to have a lovely two days in Liverpool. I wish you all the best and I believe you have the power to conquer the world. Again, great post. I love forward to reading more of your blog posts. I always love how honest your post are. This one is particularly inspiring, well done for sharing it with the world! 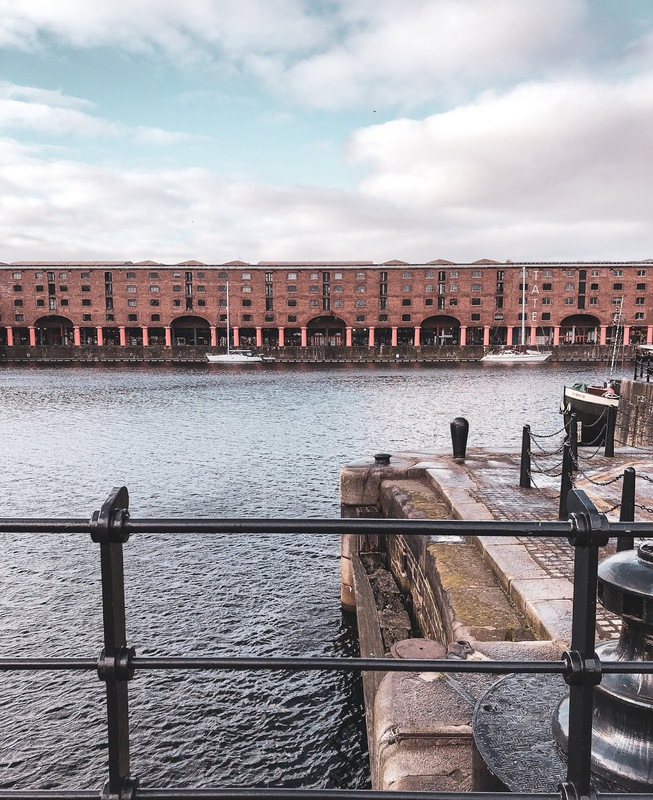 And Liverpool is such a cute city, I've been just want but those pictures make me want to go back now haha Have a lovely week, Lucy! Your photos are fantastic and I'm glad that you had such a good time. I haven't been to Liverpool but I hear it's quite beautiful. I also deal with anxiety and I am so sorry that you do as well. 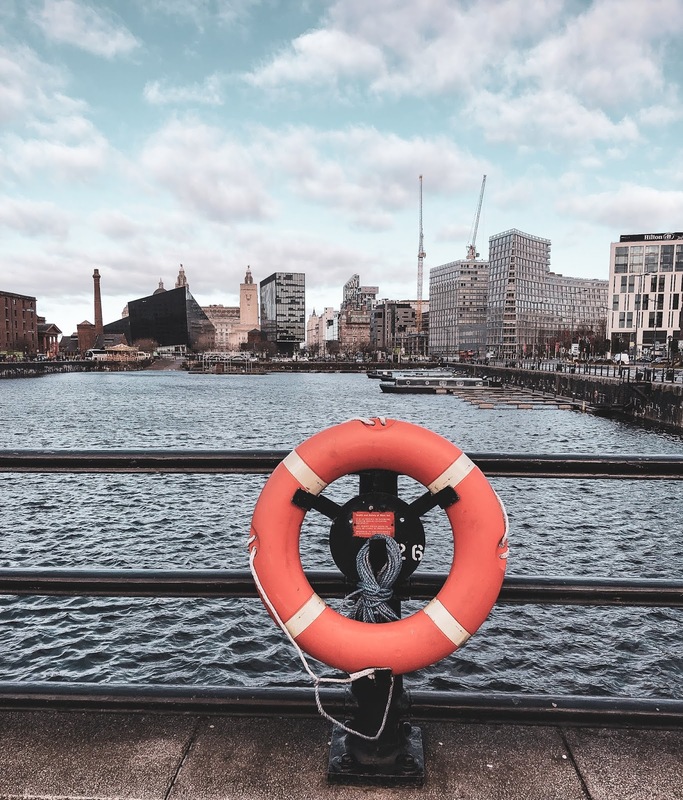 I actually just published a post today about anxiety along with some tips that might help, so it might be worth a look? Loved it. I too suffer from anxiety and nothing helps but distraction. Wonderful pics. I remember seeing your Instagram about this and I think you should be so proud of yourself for conquering your anxiety! Anxiety is super hard at the best of times my lovely! But anyhoo, great post as always! I love visiting Liverpool! 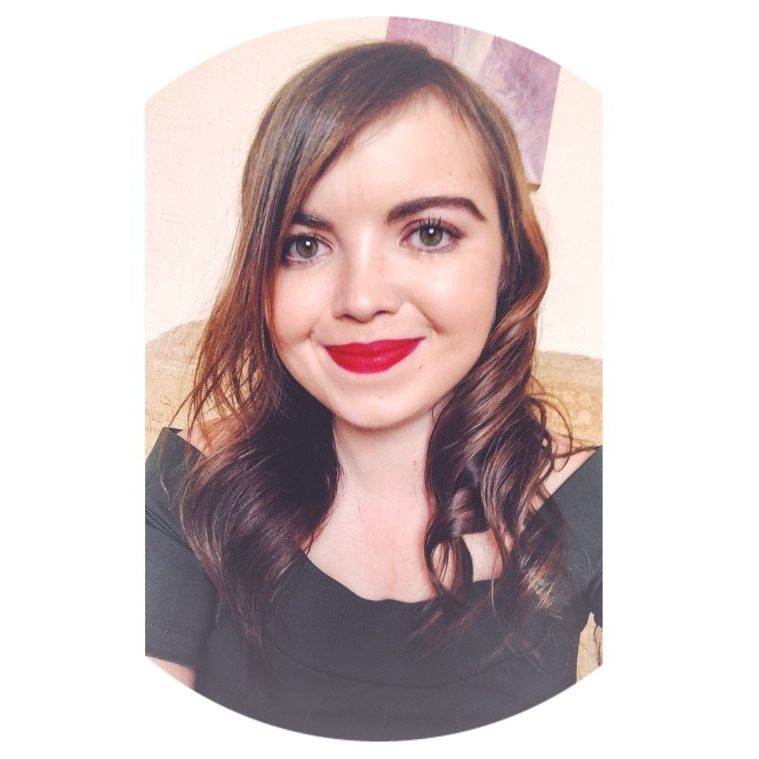 This post is so inspiring, anxiety is a tough one but important to try and face and manage. All the best! lovely photos! I'm so glad things turned around which is a good start to a great year. You should be so happy to know you have come so far and that you can overcome this! Well done for battling through it and going! I have moments like that, but most of the time, enjoy it when I'm there. Thank you Gemma, I'm glad I battled through it and went there! Great post! Thank you for sharing your story and struggles with anxiety. I'm glad you liked this post Roger! I have never been to Liverpool - it looks nice.